Want to get perfect forearms .you must have to do basic and simple exercises and have to increase the raps as you get experience .not all men have thicker and attractive forearms ,for that you have to perform some exercises .when all go to gym we all are trying to increase our upper body weight through dead lifts and bench press but keep in mind every single body part is very essential for human body.thus here we are going to show some related exercises to increase strength and keep in perfect shape of your forearms. 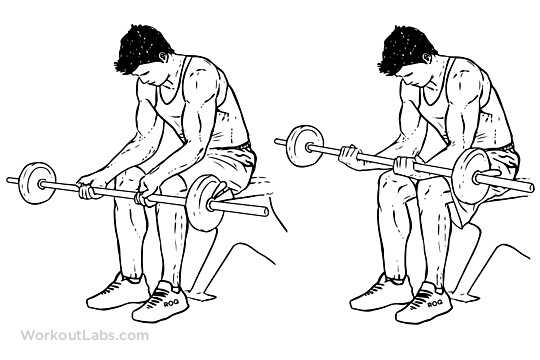 your strong forearms will help you to move heavy dead lifts very easily. Attach a D-handle to the low pulley of a cable machine grasp the handle in your left hand, and step forward (away from the machine) until there is tension on the cable and your arm is drawn slightly behind your body. Stagger your feet so your right leg is in front. Curl the handle but do not allow your elbow to point forward.keep doing this exercise make it 10 raps of 3 sets. Hook a towel to a cable pulley and stand in front of it. Set up to do a row, holding an end of the towel in each hand. Squeeze your shoulder blades together and row the towel to your rib cage.this exercise will provide impressive strength in your forearms and try to do this exercise for at least 3 sets of 10 raps. Hold a dumbbell in each hand and sit on a bench, box, or chair. Rest your forearms on your thighs and allow your wrists to bend back over your knees so the weights hang down. 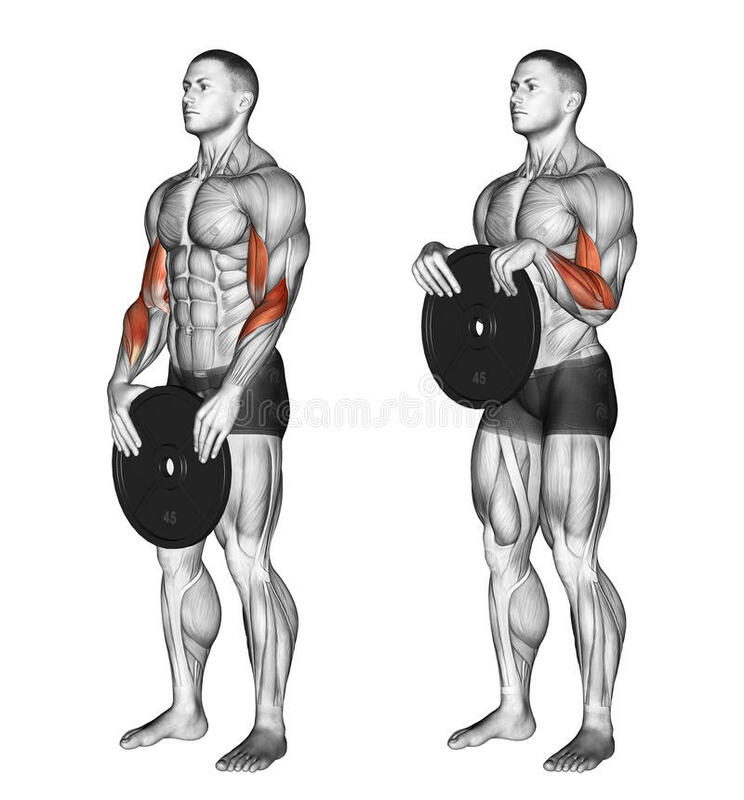 Curl the dumbbells up by just flexing your wrists.try to do this exercise for 10 raps of 4 sets. Perform the opposite motion of the wrist curl. Palms face down and extend your wrists to raise the back of your hands closer to your forearms.this will make a solid base for your forearms. try doing this exercise for 10 sets of 3 raps. Thus above following exercises are most effective exercises for strong forearms .one who is looking for strength and power in his/her forearms ,should perform these particular exercises.